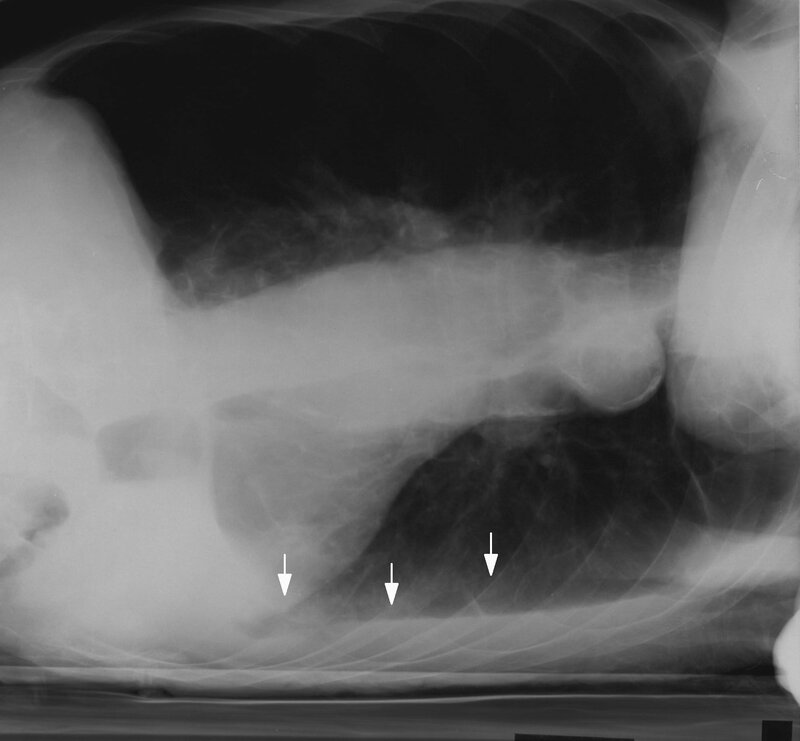 Image 1 (Plain Radiograph, PA): Raised right hemidiaphragm secondary to phrenic nelve palsy during resection of thymoma. Note sternotomy wires in-situ. 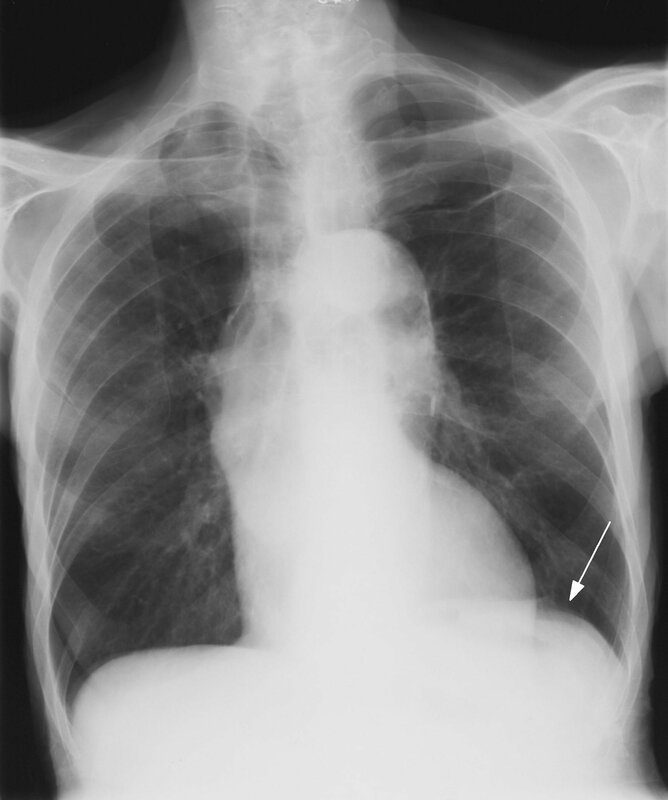 Image 2a and 2b (Plain Radiographs, PA and Lateral Decubitus): The left hemidiaphragm is apparently raised on the PA film. 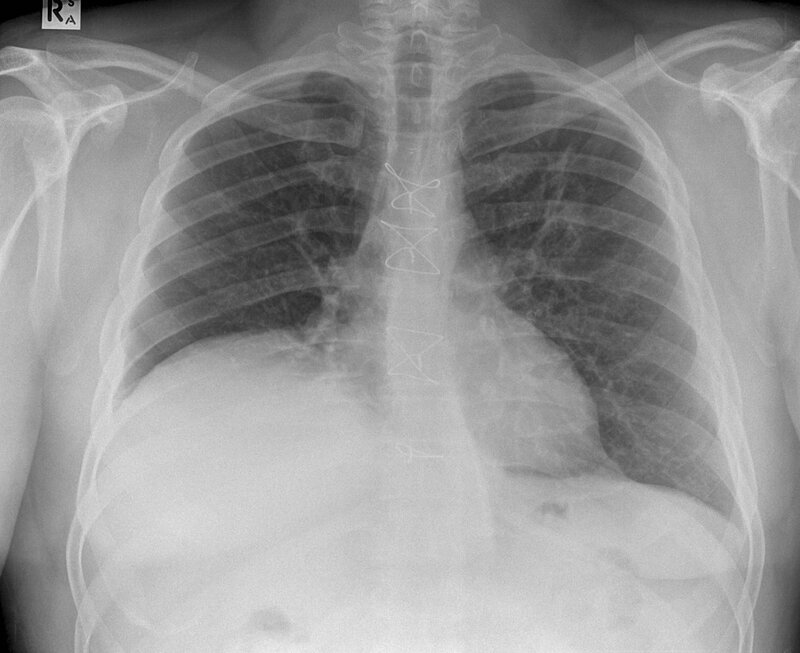 The lateral decubitus film reveals a subpulmonic pleural effusion with fluid tracking along the left lateral chest wall.